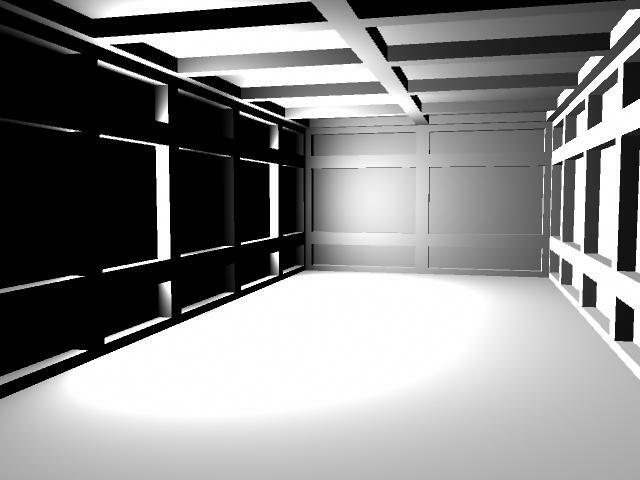 Hello guys and welcome to the last part of Understanding Lights In Maya tutorial, in this tutorial we will light up an interior scene which should help you understand how lights works and how to setup lights to illuminate any interior scenes. Ok, let's start working! 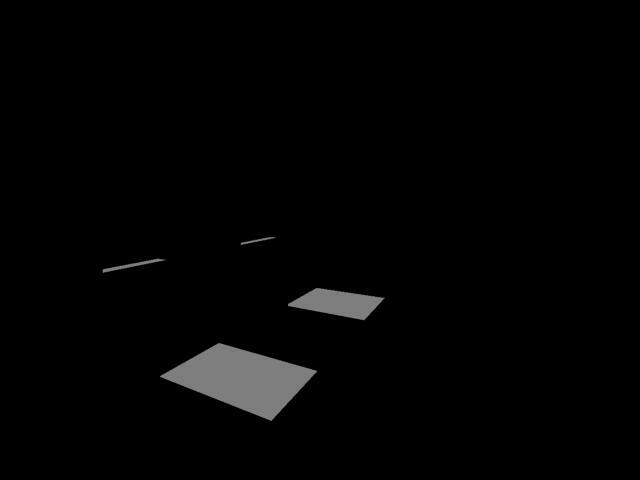 Download this scene: Sample scene for interior lighting or create your scene as per your wish, then open the scene to create 2 Area Lights. Place the lights on the windows, but keep little gap between windows and lights. 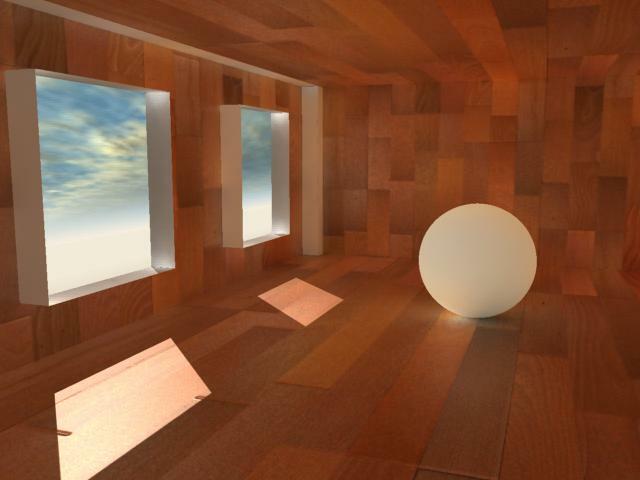 Ok, Apply the textures everywhere to all of your scene and if you hit render you will see a very dark image, if you deal with darker wood textures or something like this. 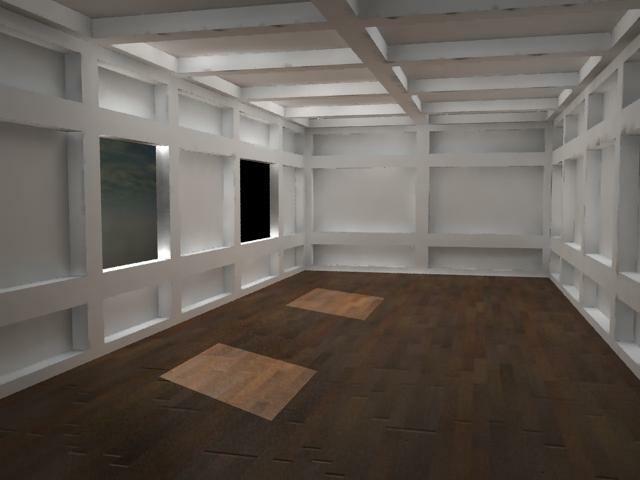 As you can see in the above image the wood texture for the floor is pretty dark if I apply this texture to all room I am sure I will get pretty dark result, you might be asking why is this and what cause this heck? Well the answer is pretty simple, the texture which you are applying to the objects, the material itself has Photonic Attributes, and then the material starts emitting Photons the same color as our texture in the scene that is why we are getting darker result, to solve this problem select your material where the texture is set for the walls, and then hit CTRL+A to open attributes editor, expand the Mental Ray tab scroll down a bit uncheck (Derive From Maya) check box, and then click on (Take Settings From Maya), now if you see in the (Color) slot our texture is connected that is why its emitting dark photons, do the right click and from popup menu chose break connections and set the color to something brighter as you can see in the image below. Congratulations guys! You have successfully completed the series of the tutorials I hope this helped you out to learn more about lights in Maya.